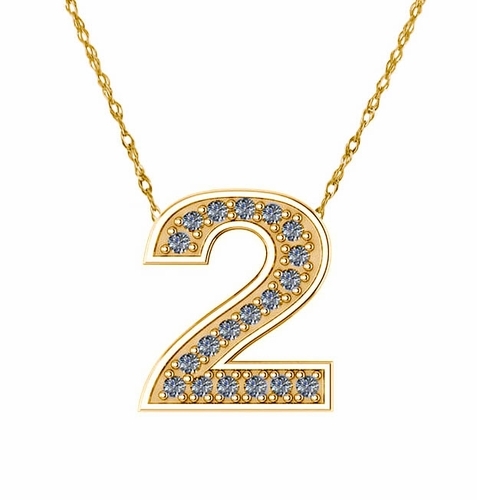 The Number Pave Set Cubic Zirconia Slide Pendant Charm is a stunning way to represent your favorite team or occasion or date with the number or numbers of your choice. 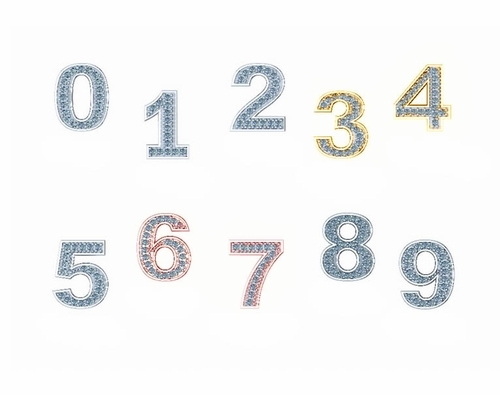 Choose from numbers zero through nine. 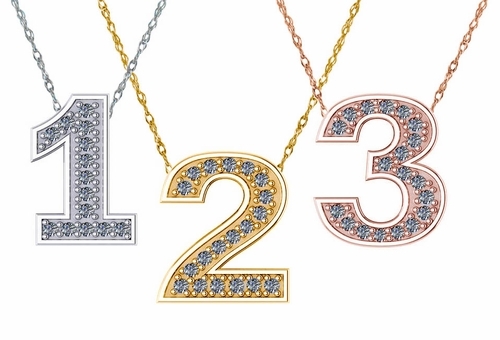 All numbers are set with pave set round simulated diamonds in a nice font. 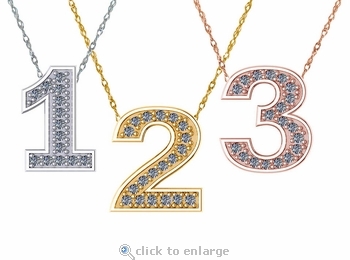 These number charms are available in 14k white gold and 14k yellow gold. 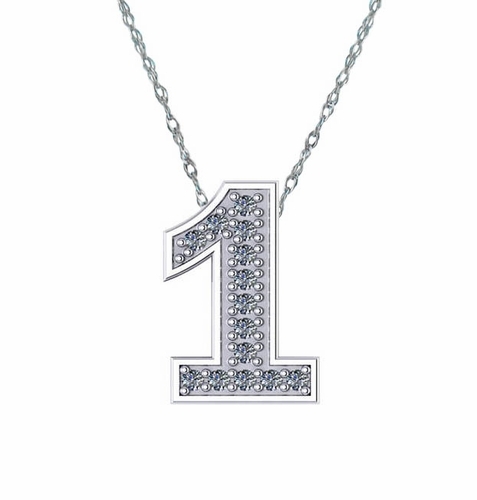 You can purchase more than one number and slide them side by side for a customized look. 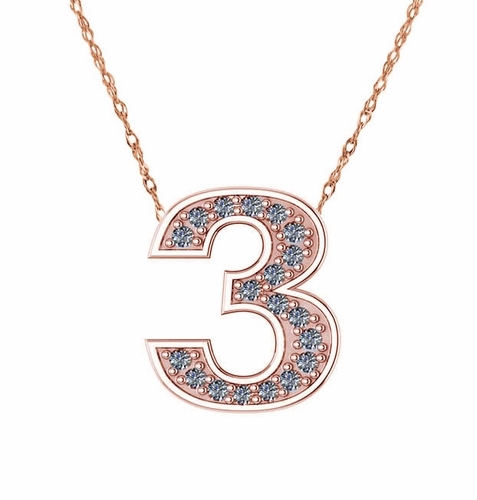 The charm measures approximately 14mm in height. 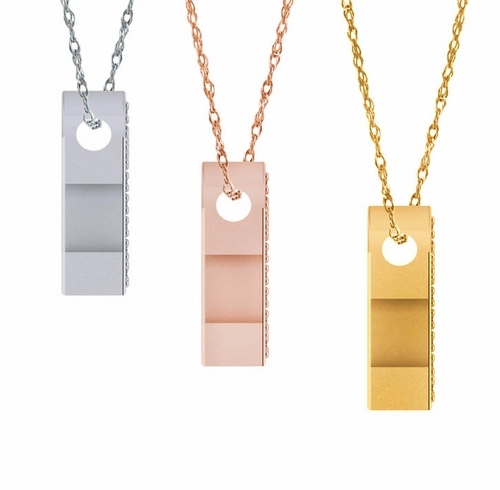 This pendant comes standard with a 16 inch chain length and an 18 inch length is also available, please see the pull down menu for options. This pendant is sold separately. For further assistance, please call us directly at 866-942-6663 or visit us via live chat and speak with a knowledgeable representative.